The official World Expo 2025 Japan Twitter account is holding a special giveaway for its followers. 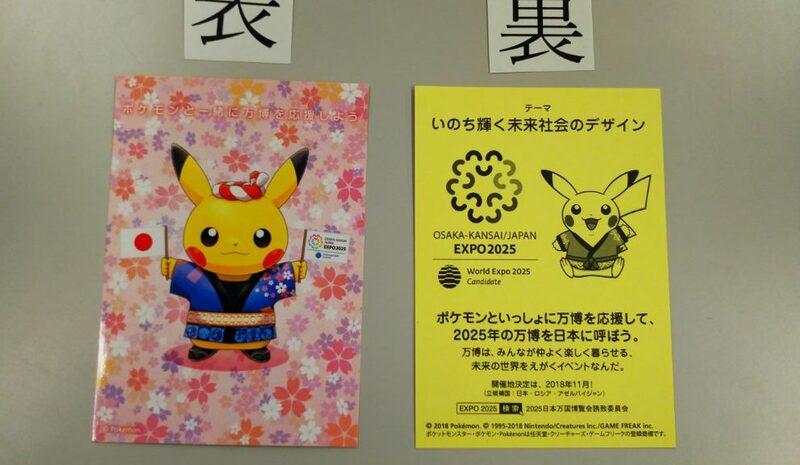 10 lucky winners will bring home an A7 size World Expo 2025 Pikachu sticker as shown below. To enter the giveaway, follow the @expo2025_japan account, retweet the giveaway tweet below, and comment something happy to the Twitter account.